Mobblo: FLYFF Puzmon [Note. 1] The Game Is Released In South East Asia. Enjoy the Launching Events! FLYFF Puzmon [Note. 1] The Game Is Released In South East Asia. Enjoy the Launching Events! and one of them has been just released in South East Asia - Flyff Puzmon! And don't miss its various events! 2. Surprising Gifts from GM! 3. 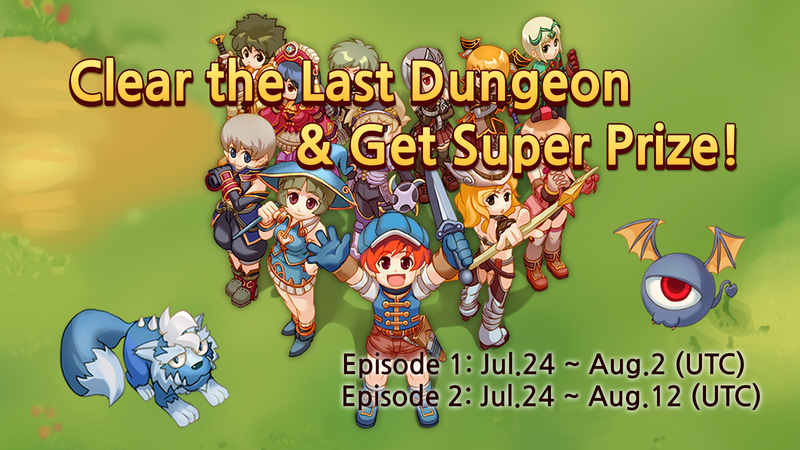 Clear the Last Dungeon & Get Super Prize!